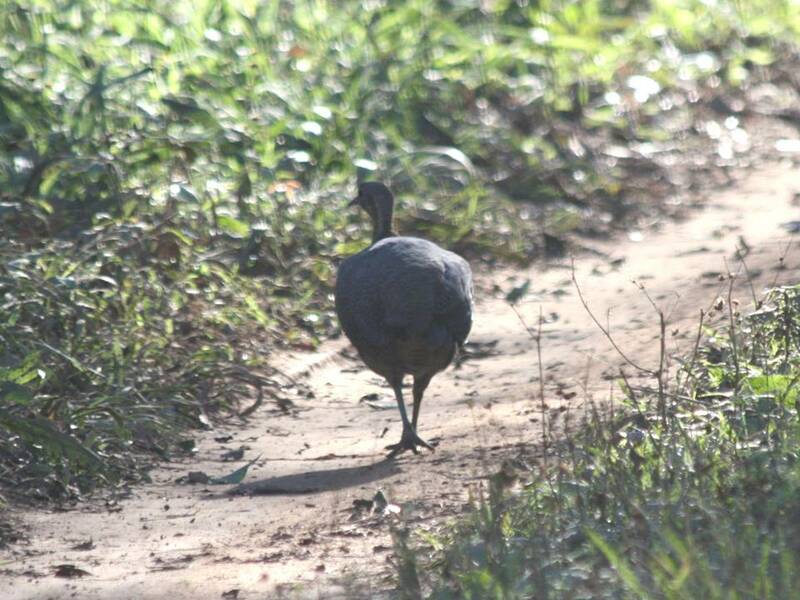 The biggest of the "forest chickens" the Solitary Tinamou is in fact closer in size to a turkey. 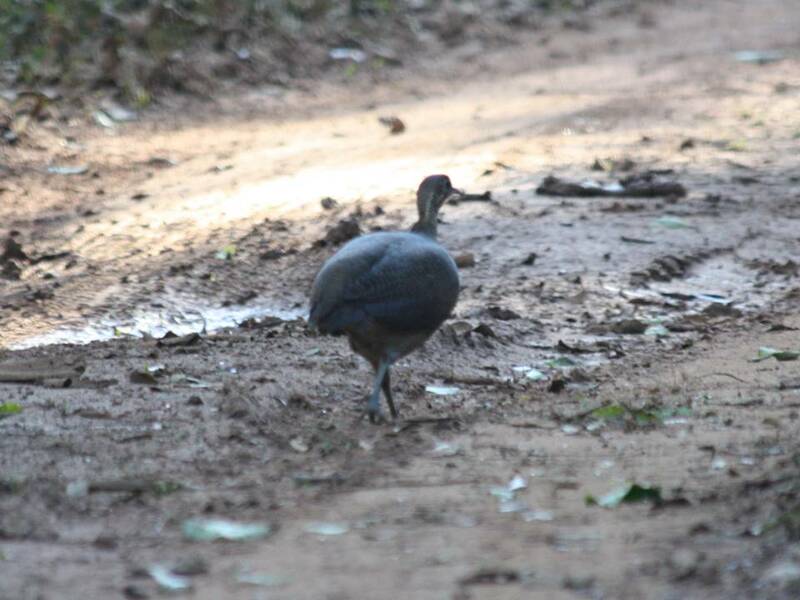 Like most forest tinamous this is a species that is difficult to observe because of its preferences for dense vegetation combined with dull cryptic plumage. They are most often spotted in the early morning or late afternoon when they are more inclined to wander onto forest trails. FIGURE 1 - (FPAVE3160PH) Adult dorsal view, Mbaracayú Biosphere Reserve, Departamento Canindeyú (Myriam Velázquez August 2011). FIGURE 2 - (FPAVE3161PH) Same individual as (FPAVE3160PH) (Myriam Velázquez August 2011). 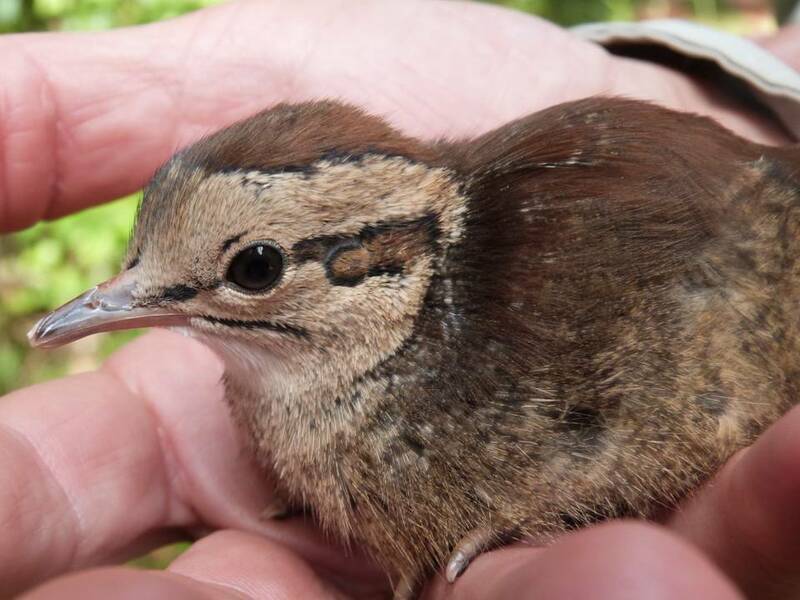 FIGURE 3 - (FPAVE4073PH) Chick, Mbaracayú Biosphere Reserve, Departamento Canindeyú (Paul Smith August 2014). FIGURE 4 - (FPAVE4074PH) Same chick as (FPAVE4073PH) head detail (Paul Smith August 2014). Material on this page was provided by Paul Smith, Myriam Velázquez and Alberto Esquivel and is used with their permission. 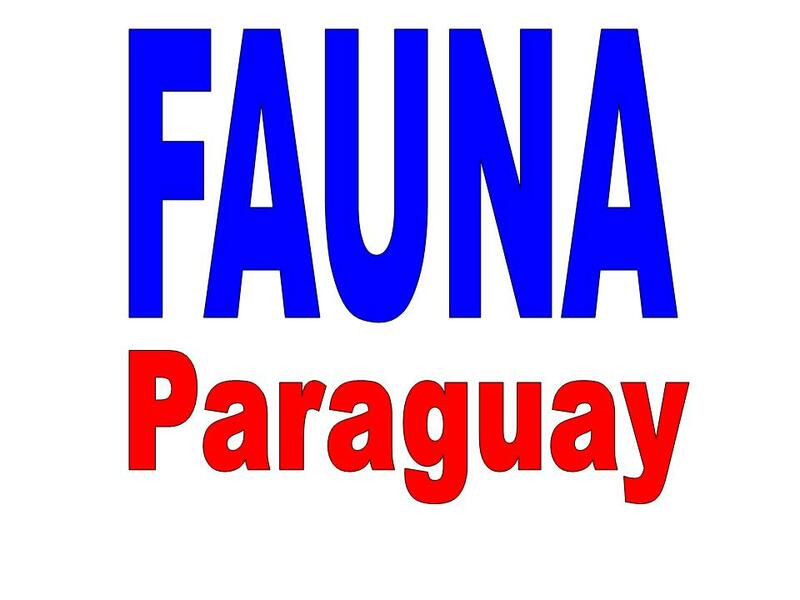 1 (FPAVE25RE) Call recorded Estancia Kanguery, PN San Rafael (Alberto Esquivel November 2006). 2 (FPAVE26RE) Single call, recorded Santa Rosa, Departamento Caaguazú (Myriam Velázquez September 2002). 3 (FPAVE27RE) Tremulous single call, recorded Itabó Itaipú, Departamento Alto Paraná (Myriam Velázquez September 2000). 4 (FPAVE28RE) Calls in series, recorded Itabó Itaipú, Departamento Alto Paraná (Myriam Velázquez September 2000). Click the link to hear the call. 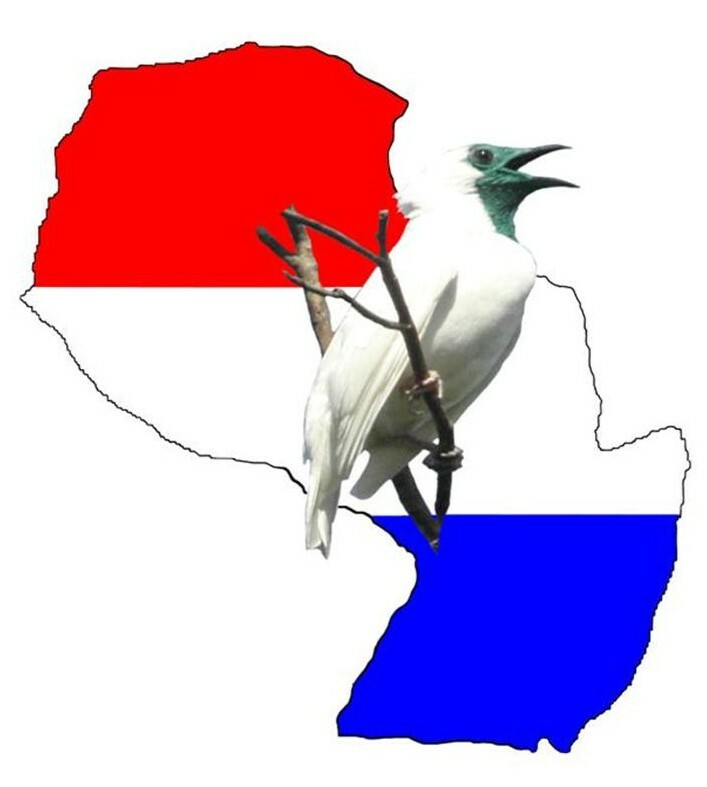 Longer versions of this call can be downloaded from the Paraguay page of our partner website www.xeno-canto.com - the largest collection of freely downloadable Neotropical bird calls available online.